I am on a motorcycle. Naturally, I am going to go somewhere. However, I can not remember my destination. My friend, a young man, is also riding a motorcycle. My older brother is on the car. We go through a big street at the intersection. 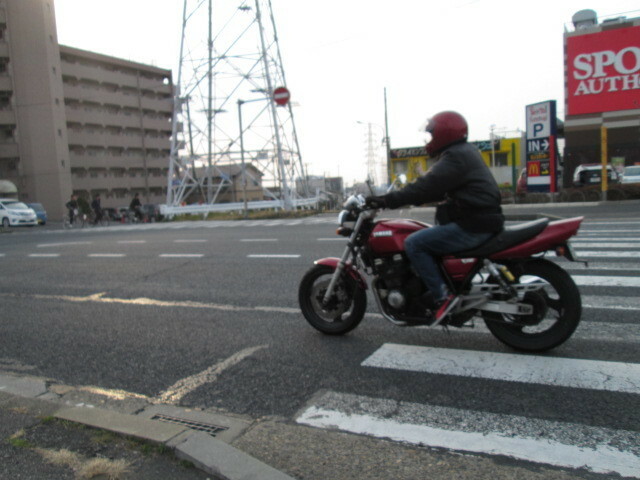 It is the way to continue to the famous town in the city. Motorcycles can not go there. Just turn right on my brother. The motorcycle group travels along a narrow alley. On the way, I hit the main street. Someone will pay attention to me. I made a mistake in decision. So, is this the way?